South America is a big continent, stretching over some of earth’s greatest peaks and valleys, which can make it an intimidating destination. After all, where do you start? A lot will depend on your traveling style, but there are a host of places that are sure to please everyone with their historic treasures, cultural vitality, and jaw-dropping landscapes. 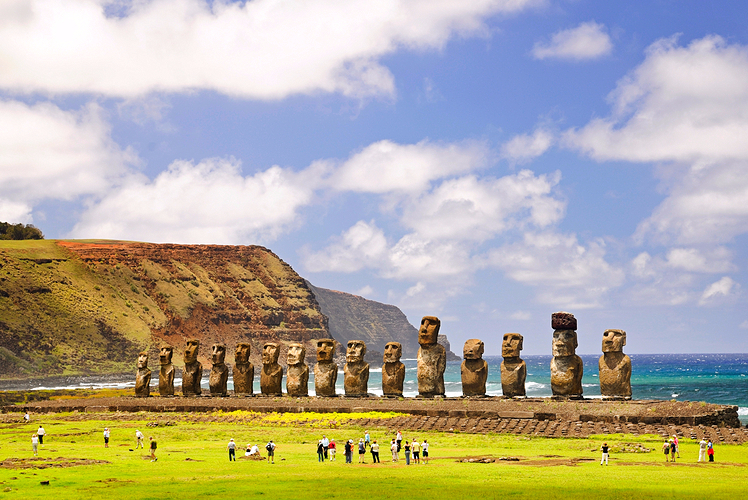 If you’re gearing up for a South American tour, make sure to include these phenomenal sites on your itinerary. 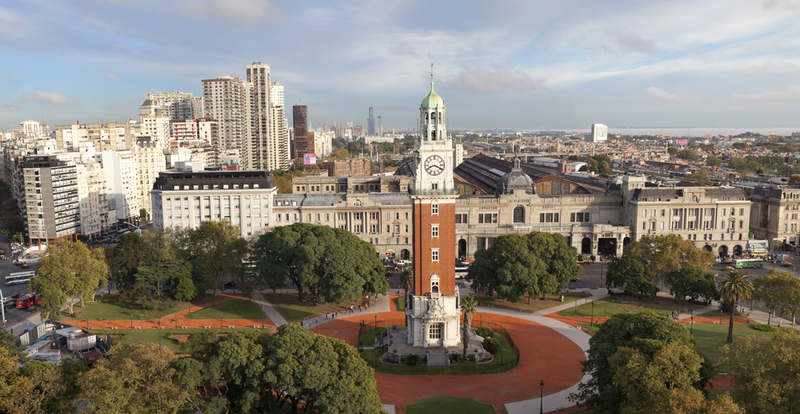 It’s not a guarded secret – you can expect lots of other tourists roaming through Buenos Aires – but Argentina’s capital is a perennial favorite for some very good reasons. The infrastructure is splendid, with wide boulevards and bustling food-filled avenues, and the people are vibrant and passionate. This is the home of tango, masterfully grilled meat, and late-night living. 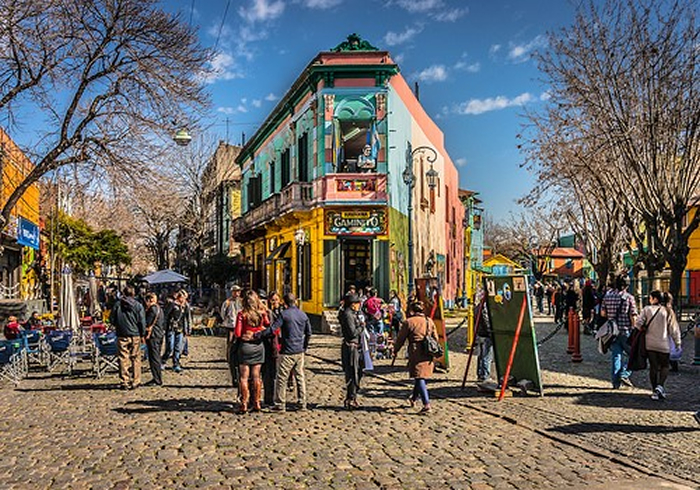 The city is mesmerizing and magnetic: animated Latin American culture meshes with the cosmopolitan culinary scene and shopping so well that many travelers fall in love at first sight (and inevitably return). 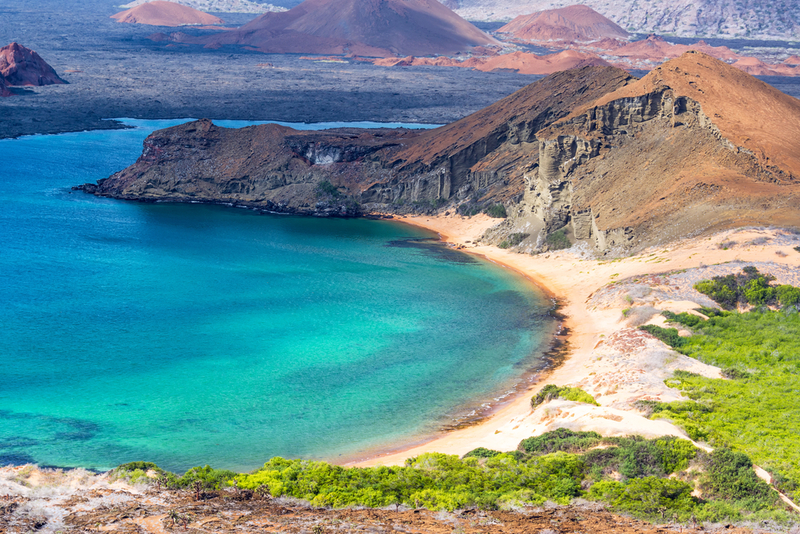 A visit to the Galapagos island chain off the coast of Ecuador is a glimpse into nature at its finest: with a fantastic array of animals peppering the rocky outcrop and nearly no human footprint, Darwin’s darling is unlike any place on earth. If you’re into scuba diving, dip below the waves to swim among the turtles, rays, seals, penguins and sharks that make up the amazing evolutionary landscape. You will need to join a guided tour in order to journey out of the towns, but you can also charter a boat, rent a bike, or cruise around the shore in a kayak to explore further. Colombia is often unfairly dismissed as a drug and crime center, and while the country does have its problems, it boasts some fantastic natural and cultural aspects, too. 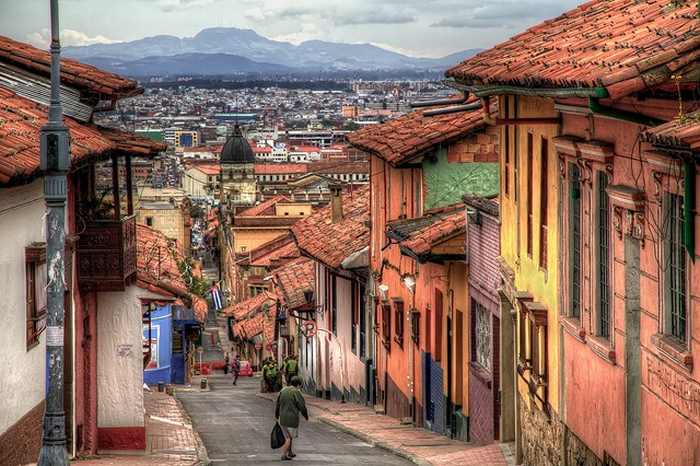 The capital city of Bogota is one such gem: it brings ancient buildings, colonial architecture, and modern ingenuity together in one enticingly hip, urban setting. The cobbled streets of La Candeleria lead you to world-class galleries, such as the Museo del Oro (the Gold Museum), while the northern reaches of the city promise stylish living, authentic dining, and lots of nightlife. 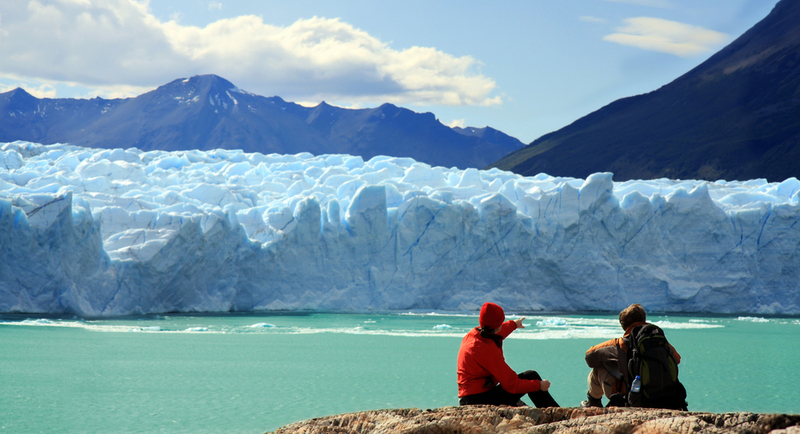 Down at the southern tip of Argentina, nestled in the Andes Mountains and cradled by water, sits the rugged region of Patagonia – your ticket to powerful, unforgettable, and boundless nature. From the Pacific to the Atlantic and around the southern shore, the landscape dips and rises in astounding ways: towering glaciers and virgin forests surround the Lake District and its traditional villages, vast deserts stretch across the interior, and wildlife flourishes in the sea and on the region’s many nature reserves. Of course, there are cities and centers (traditional and indigenous around the Lake District, but distinctly British-influenced towards the Atlantic) to grant you creature comforts and inject some culture into your adventure, too. 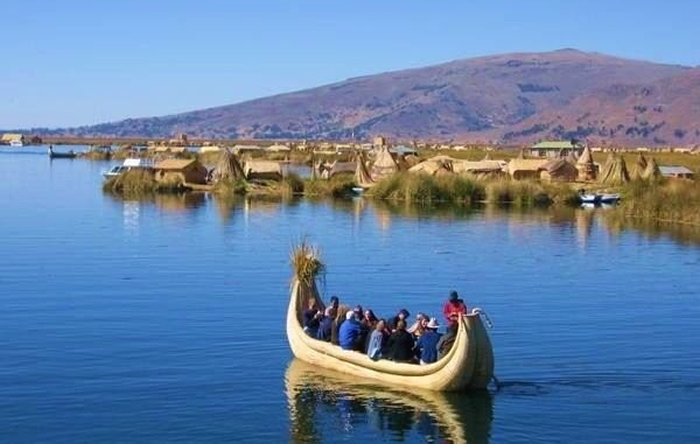 It is the largest lake in South America, and the home to ancient cultures with traditional ways. There is a noticeable lapse in technology (crops are still planted and harvested by hands in the rolling fields of the regions), but a motley mix of crumbling architecture, modern amenities, and lively celebration. 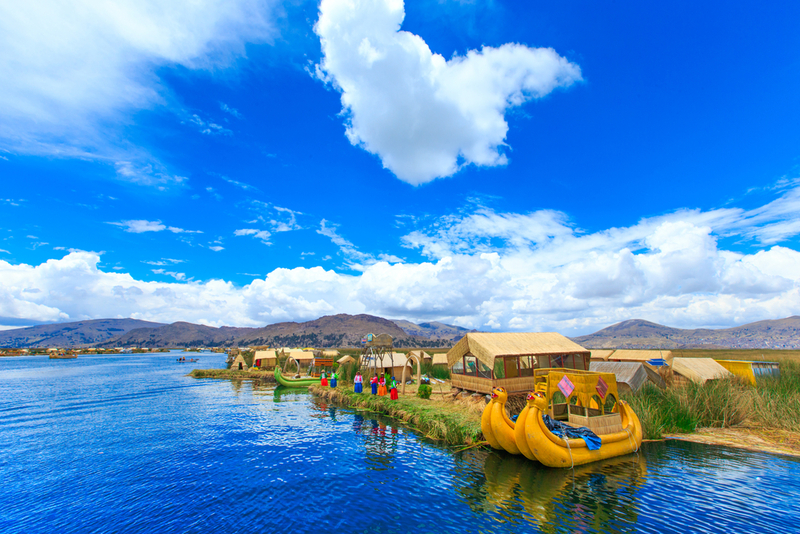 The floating islands of the Uros people are a unique sight, and you’ll find intriguing temples and ruins throughout the altiplano landscape. But the night sky is perhaps the biggest treat: with virtually no light pollution and a gleaming lake for reflection, you’ll enjoy striking vision of the Milky Way, with clear, bright stars stretching out in every direction. Bolivia’s bustling center of culture and commerce is a staggering architectural feat, as well: built high up in the air (3660 meters above sea level, to be exact) on the side of a cliff, the bright, close buildings trail along hilly streets and alleyways, and there are new sights and sounds around every corner. It may take you a couple of days to get used to the altitude, and you’ll need to dress for the cooler weather, but you’ll be rewarded for your tenacity with world-renowned markets, excellent museums, and a one-of-a-kind view. 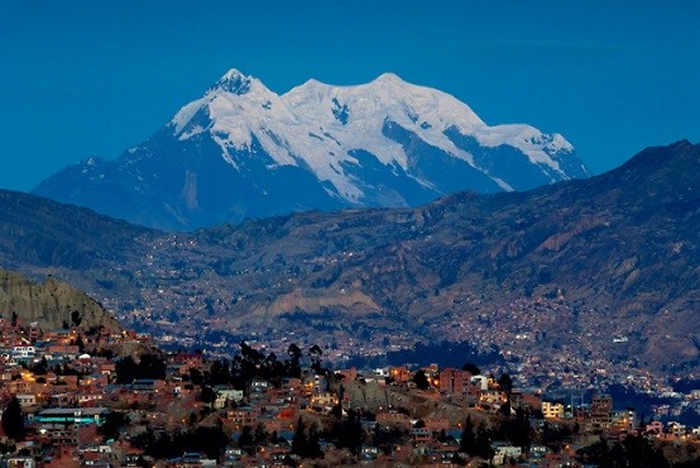 La Paz is also a great starting points for an excursion into the surrounding Andean wilderness. If you’re up for a trek, head to the Venezuelan jungle where you’ll see the highest waterfall in the world and some of the most astounding, imposing natural surroundings you’ll ever see. 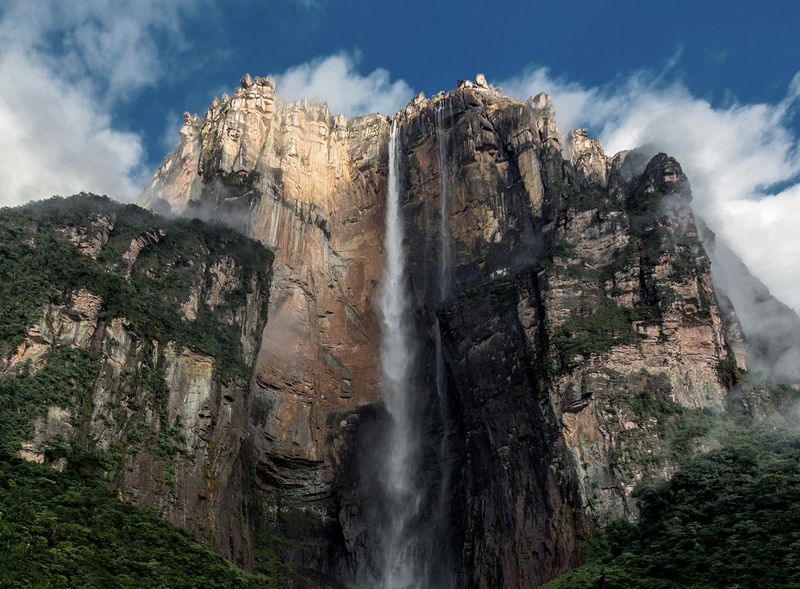 In fact, Angel Falls and its surroundings were the inspiration for Arthur Conan Doyle’s literary masterpiece The Lost World, and the dense canopy, distant peaks and rushing waters are still captivating adventurous travelers today. You can take a guided journey down the river, through tropical trails, and up to the summit plateau of Auyan Tepui. 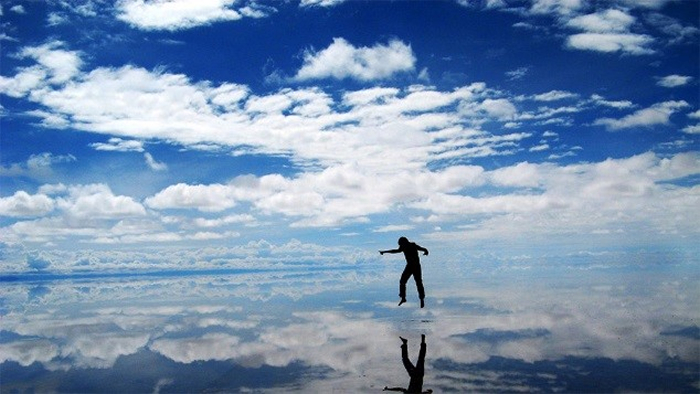 The world’s largest salt flat is in Bolivia, and it’s truly a surreal sight: over 12,000 km of pure, gleaming white surface against clear blue sky. 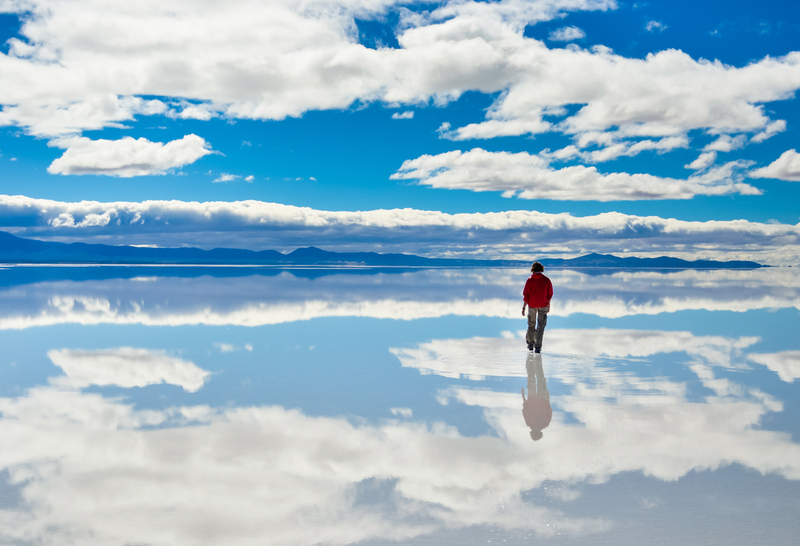 When the ground is dry, it’s a stark white expanse; when it’s wet, it perfectly mirrors the clouds and sky – a wonderfully disorienting effect. There isn’t a whole lot to do here, but the crisp and clean expanse is an amazing stage for photographs, and an ideal setting for a quiet moment of reflection. 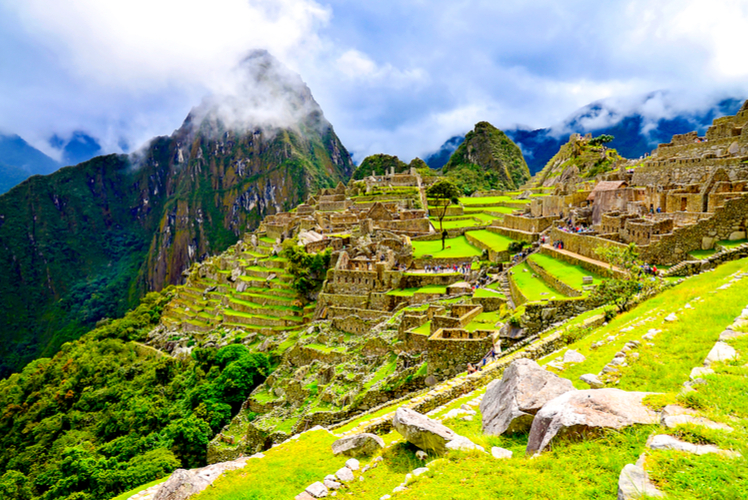 One of the most popular historic pilgrimages, a visit to the ancient Inca city of Machu Picchu is practically obligatory when traveling through Peru. It was hidden from the conquering Spaniards and pristinely preserved as a monument and testament to the Incan civilization, and even with the constant parade of tourists, retains a powerful and awe-inspiring character. The trail leading to the site of the crumbling city is also rugged and beautiful, ensuring a trek to remember. 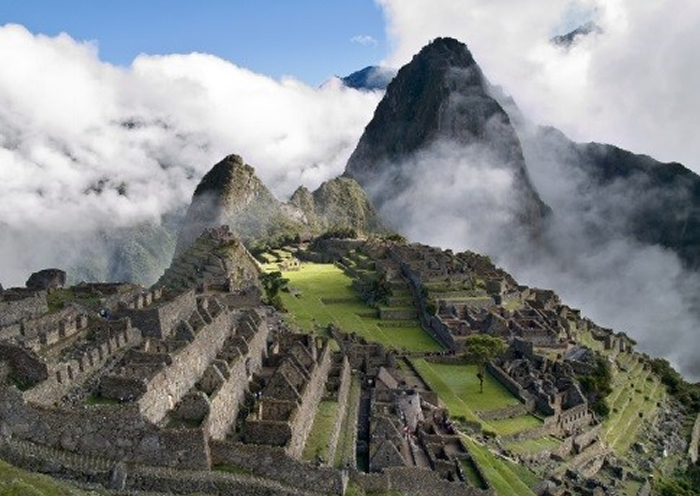 Since it is such a popular site, beware the crowds in the summer, when nearly 2500 people arrive to Machu Picchu each day. 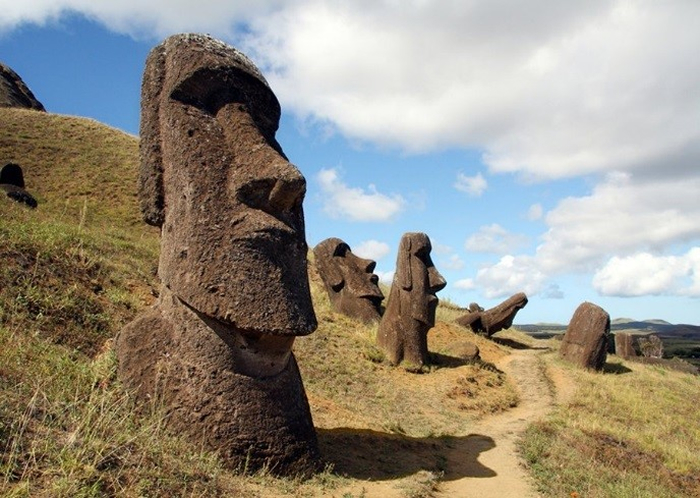 You probably know about the famous stone statues (the moai) of Easter Island, symbols of an ancient community that have come to represent cultural mystery and isolation. However, this island that sits 3700 km off the coast of Chile is also the template for eco-travel: you can take a diving, snorkeling, horseback riding or hiking adventure around the starkly beautiful island, or enjoy the untouched beaches and relax in idyllic accommodations. 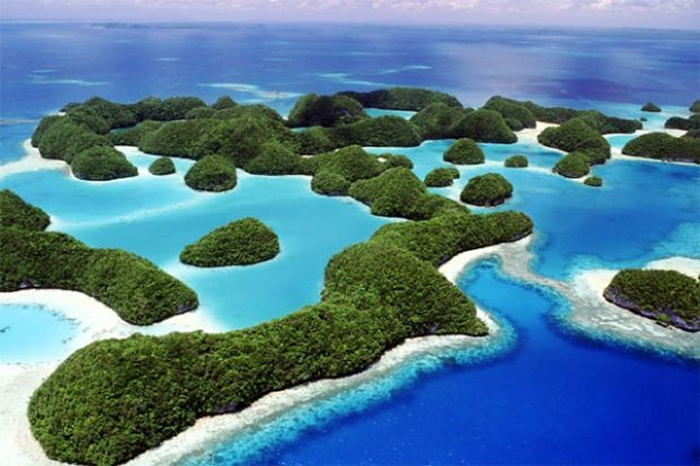 It is the most remote inhabited island on the planet, which makes it the best place to simply get away from it all. 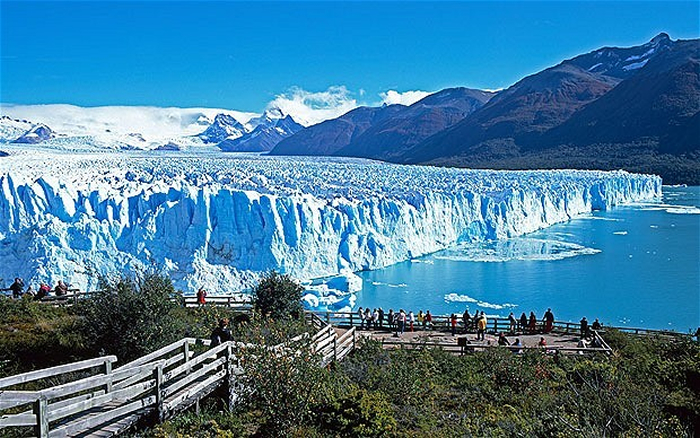 Depending on the amount of time you have to spend, you can see a good deal of what South America has to offer in one vacation. To maximize your time – and value – consider taking a guided tour through a country or a particular region. This will save money and frustration when it comes to negotiating transportation to all the sites, and you’ll probably get more insight into the culture and history with an experienced local guide by your side.